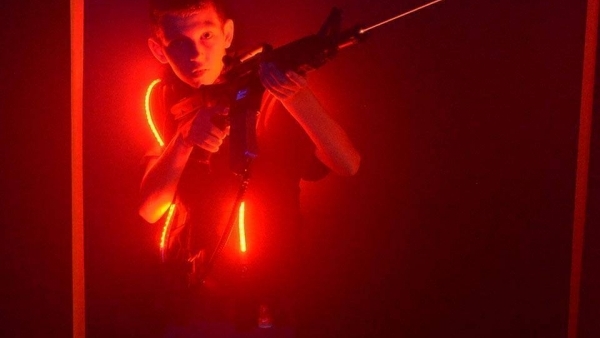 A laser game is a team sports-social game that uses modern technologies, including lasers, with sci-fi features. 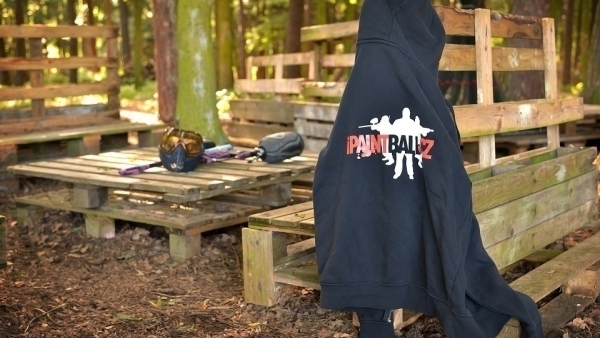 Paintball is a sport which uses safe weapons with gelatin balls instead of cartridges. On making a hit, the ball ruptures and colours the player who is, in turn, out of the game. 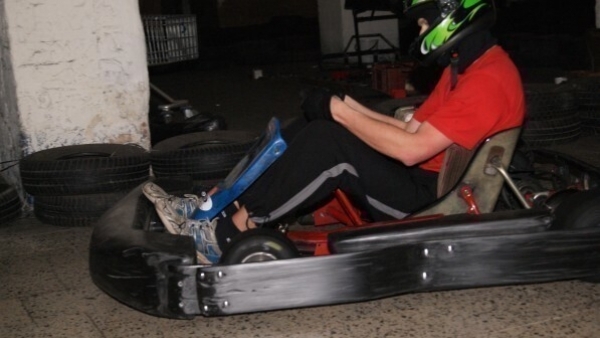 Have a lot of fun on an indoor kart circuit. A 300m long circuit ensures a unique racing experience, very similar to driving Formula through the streets of Monaco. 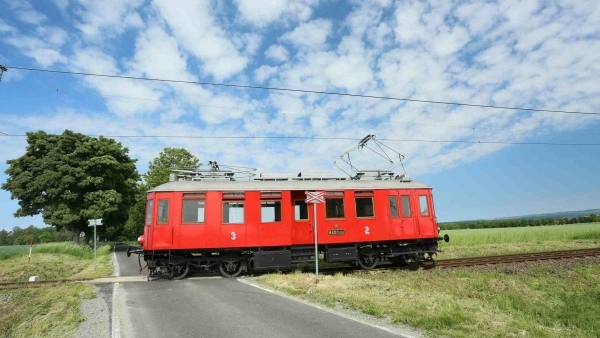 Křižík´s electric railway was the first electric railway in the Austro-Hungarian Monarchy and you can explore it with historical train. 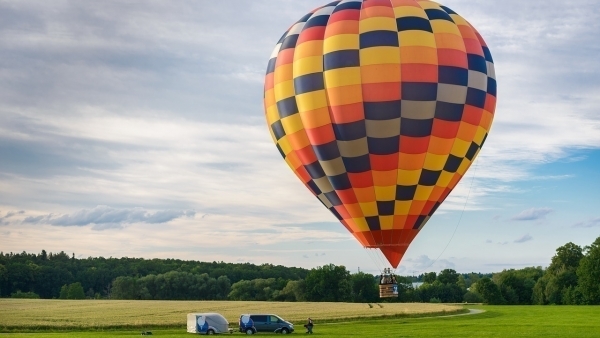 Aeroklub Tábor services include sightseeing flights in a plane or balloon, insurance included in the price. 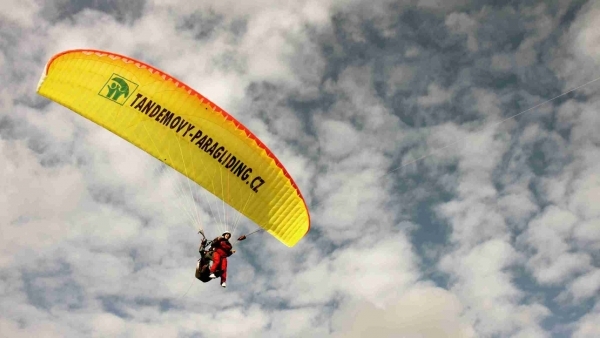 Choose from an introductory flight (10-15 min), a thermic flight (>20 min). 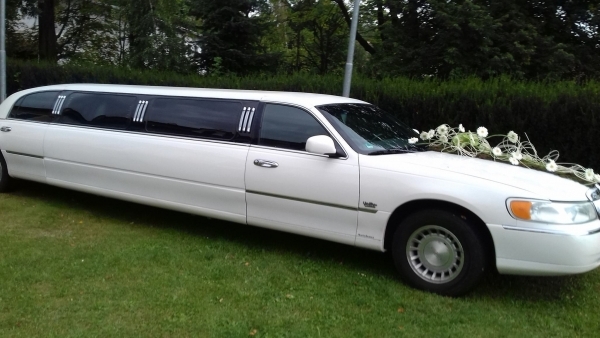 Transport from Tábor to Všechov available. 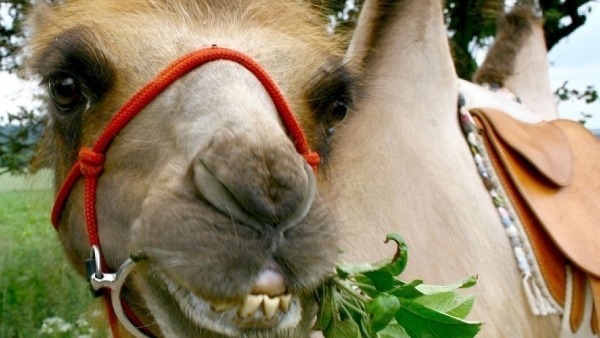 Are you looking for a romantic holiday? How about making an unconventional city trip? 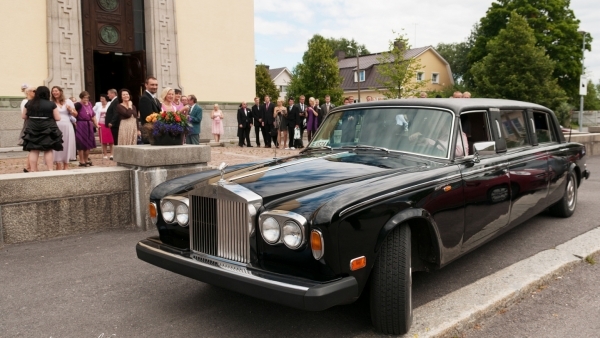 Experience city ride in a luxury limousine! Do you want something more? What about cammel riding, or bungee trampolines?